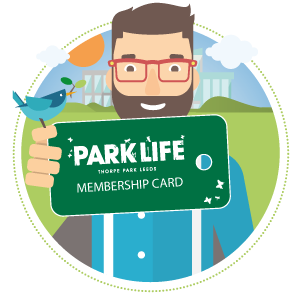 ThorpePark-ParkLife.co.uk » Achieve your Health & Fitness Goals with Pure Gym! If you’re struggling to achieve your exercise and nutrition goals, why not get a little support from the experts at Pure Gym? Their six-week Pure Lifestyle course will see you working with a dedicated Coach in a friendly small-group atmosphere, where you’ll learn how small changes to your training and diet can make a big difference. The next course runs from w/c 8th April – 26th May and a further course will begin during w/c 3rd June – 21st July. Most importantly… all participants will be set goals to keep them accountable. Calories & portion sizes and working out how many calories you need to be taking in daily and where these come from. Busting all the nutrition myths in the media! Celebrating your success – you’ll have smashed it! Simply pick a time slot to suit you and attend the same slot each week. The course costs just £25 for Pure Gym members and £34.99 for non-gym members. As a non-member, your PIN will give you access to the gym during course class times. Exclusive Member Offers at Gino's!